You have a choice of two nights, Friday or Saturday, to start the Christmas season off with an evening of celebration! 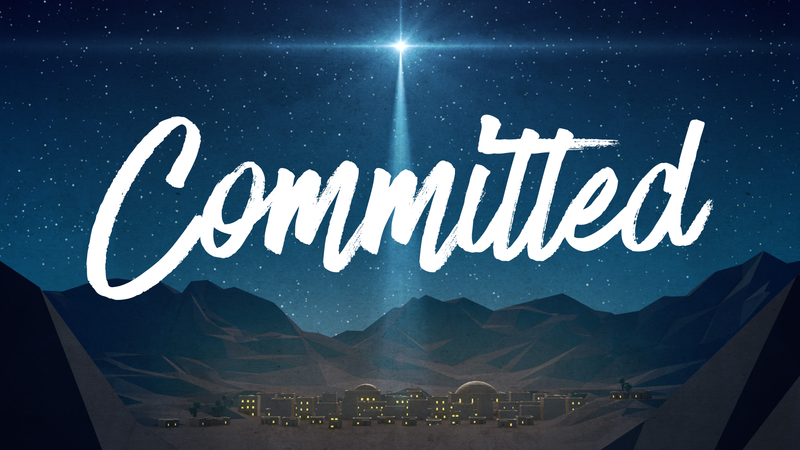 This year our theme is Committed. With our specially planned menu, we want our guests to enjoy a wonderful night of fine dining with the DCC family! 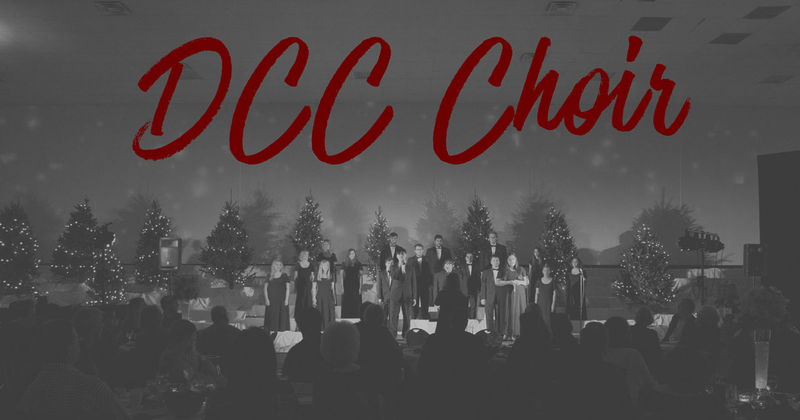 Get into the Christmas spirit with our DCC Students as they perform songs of the season, present a reader’s theater, and end the night with Christmas carols! Financial support for our students is extremely important to DCC. We rely on donations as a means to provide additional funding through scholarships. The money raised through Christmas Dinner Theater will be used to supplement our Living Stones Scholarship Program. There are four different levels of sponsorship. Silent Auction Sponsorship ($2,000) Your company logo on signage at the auction site. Food Sponsorship ($3,000) Your company logo on the back cover of the program as the Food Sponsor and on the DCC website. Title Sponsorship ($5,000) Your company logo on all print, media and on the screen at the dinner, on the inside of the program and on the DCC website. The success of this event depends in large part upon the added support of our friends in the business community who bless us with sponsorships and or provide items for the Silent Auction which has become a successful and exciting component of the evening’s festivities. 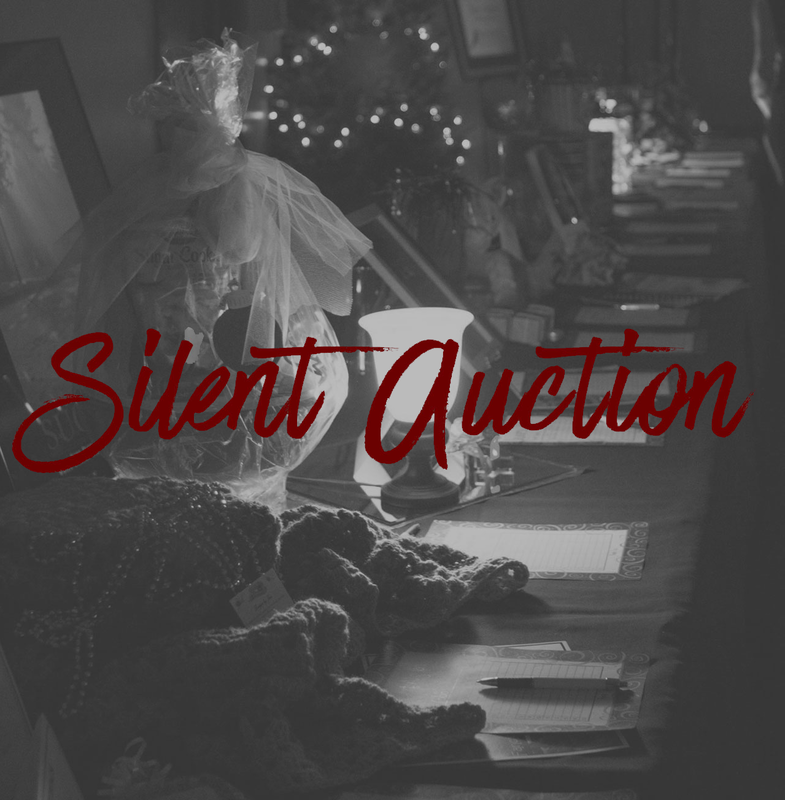 If you are interested in donating any item(s) or financial gifts for the Silent Auction contact Becca Strom at bstrom@dallas.edu or 214-453-8126. Tickets constitute a reservation, just check in at the door for your reserved seating. May I request special seating? We do our best to seat parents of students participating in the program closest to the front, along with any table sponsors. However, all tables have a good view of the program. Sorry, we cannot refund ticket expense as expenses for the Dinner Theater would have already included your reservation. You may ‘give’ your tickets to others but please send us the names of those who will be attending in your place. How do I pay for Silent Auction items? You may pay via cash, check, or credit card and must be paid for the evening you attend…or the item will go to the next highest bidder.